According to police, Damien Chris Taypotat forced his way into the home of a woman he had been in a relationship with and threatened her with an axe and then physically attacked her. 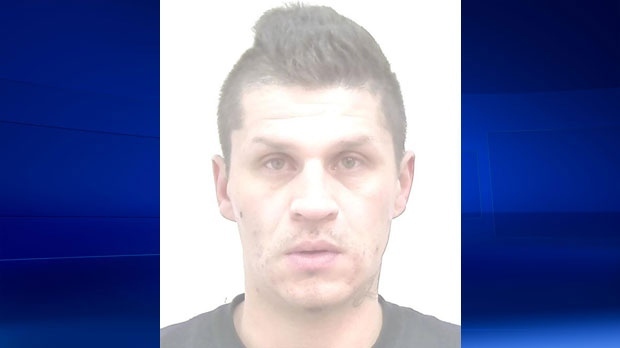 Earlier this month, police said the 36-year-old posed a significant risk to the woman’s safety and put out an appeal to the public to locate him. On Tuesday, police stopped to help out a stranded motorist on Sarcee Trail N.W. at about 2:30 p.m. and identified the driver as Taypotat. One count of theft under $5,000. Police say no further information on the case will be released to protect the victim’s privacy.